Oklahoma Watch will hold a public question-and-answer forum Aug. 23 on the proposed changes to Oklahoma’s laws on sales of wine and strong beer, featuring state Sen. Stephanie Bice and Retail Liquor Association of Oklahoma President Bryan Kerr. State Question 792 is already approved for the Nov. 8 ballot, and efforts are underway to add another alcohol-sales question. The forum will be from 6-7 p.m. at the Oklahoma History Center, located at 800 Nazih Zuhdi Drive in Oklahoma City. Oklahoma Watch Executive Editor David Fritze will moderate the discussion. Those interested in attending are encouraged to register online and come with questions. 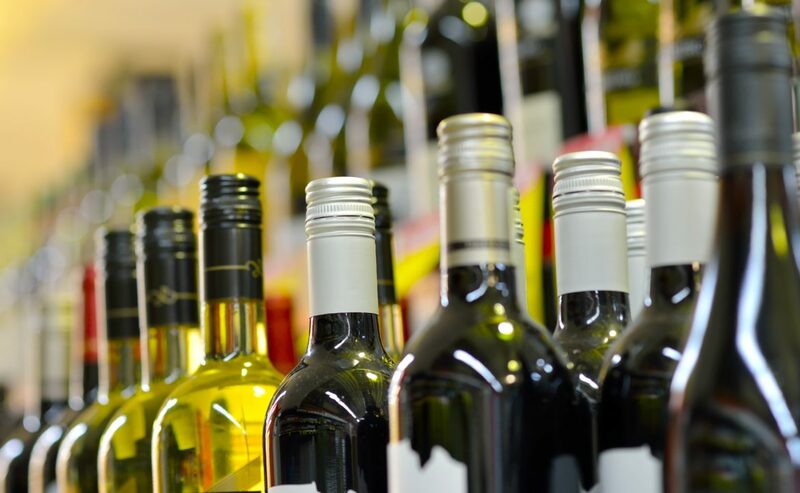 Proponents say State Question 792 would modernize Oklahoma alcohol laws by allowing sales of wine and full-strength beer in grocery and convenience stores. Consumers would save money and get more choice and convenience, supporters say. Opponents say the proposal would lead to higher prices for spirits and beer by reducing competition at the distribution level and would profit big retail chains while hurting local businesses. What would be the impact on consumers, business owners and the economy? Would easier access to wine and strong beer lead to more alcohol abuse? Stephanie Bice, R-Oklahoma City, who co-sponsored the legislation that placed State Question 792 on the ballot, was elected to represent District 22 in the Oklahoma State Senate in 2014. Bice is a fourth-generation Oklahoman. She earned a bachelor’s degree in marketing with a minor in international business from Oklahoma State University. She is vice president of business development for Smirk New Media, a digital marketing agency in downtown Oklahoma City. Previously, she worked for eight years for her family’s technology company in a variety of areas, including financial oversight, business strategy and marketing. Bryan Kerr is a lifelong Oklahoman and the owner of Moore Liquor. In 2015, he was elected president of the Retail Liquor Association of Oklahoma. In this position, he represents hundreds of locally-owned retail package stores throughout the state. He opened Moore Liquor in 2005, after his job at a large tech corporation was outsourced. During the past 18 months, Kerr has been involved in trying to help craft sensible alcohol reform for our state by working with the legislature, members of his organization, mental health professionals and public health and safety experts. Donald Trump has a new reason to believe that deep-red Oklahoma will swing his way as the presidential campaign accelerates into the final decisive months.